 More Miscanthus planting is needed to meet a sustainable growth in demand and Terravesta is launching an exclusive planting offer for spring 2019 planting with separate discount pricing structures for existing and new growers. More than 300 farmers are reaping the benefits of long-term, fixed price contracts to grow and sell Miscanthus. There are numerous markets for the crop, which include long-term supply contracts with two major power stations which are backed by 25-year agreements with the UK Government. Miscanthus is a low maintenance perennial energy crop, harvested every spring and has the potential to yield 12 – 17 tonnes per hectare, which can give the farmer a return of over £900 per hectare from mature yield. To lock into our discounted pricing structure, the process starts now. Get in touch to book a meeting or a farm visit to get the ball rolling. We will need a signed term contract and establishment contract, a 5% deposit and a sustainability data return from you by no later than 30th September 2018.